You want an idea for bringing in more fun into your home? 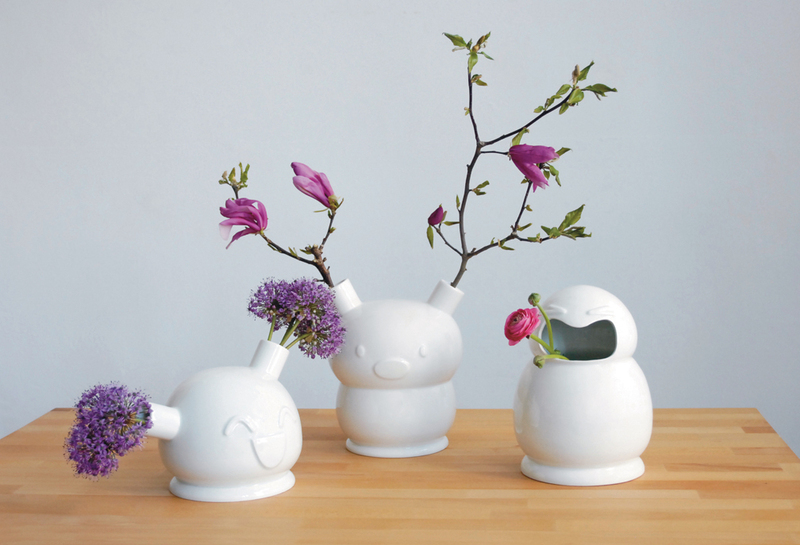 Think of flower arrangements with these cute and funny ceramic vases. 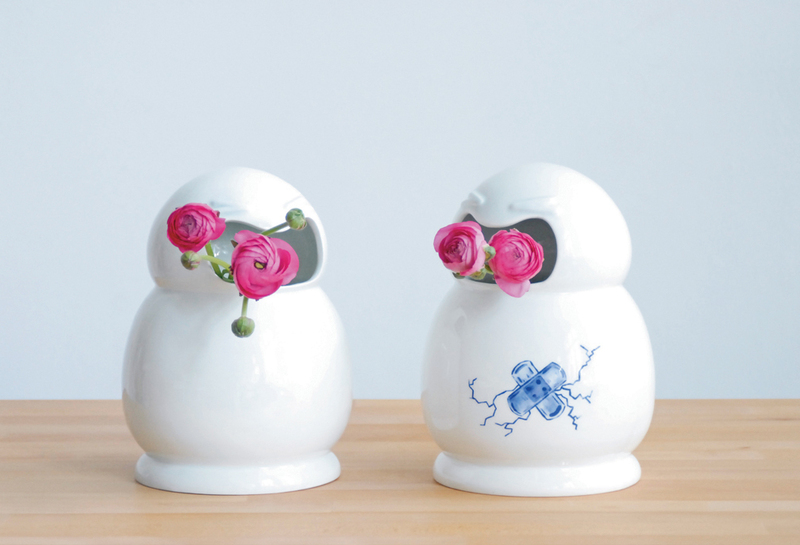 Created by Dutch designer Frank Willems the Áááh vase collection instantly grab your attention as each one of them portrays a whimsical character that enjoys holding flowers. 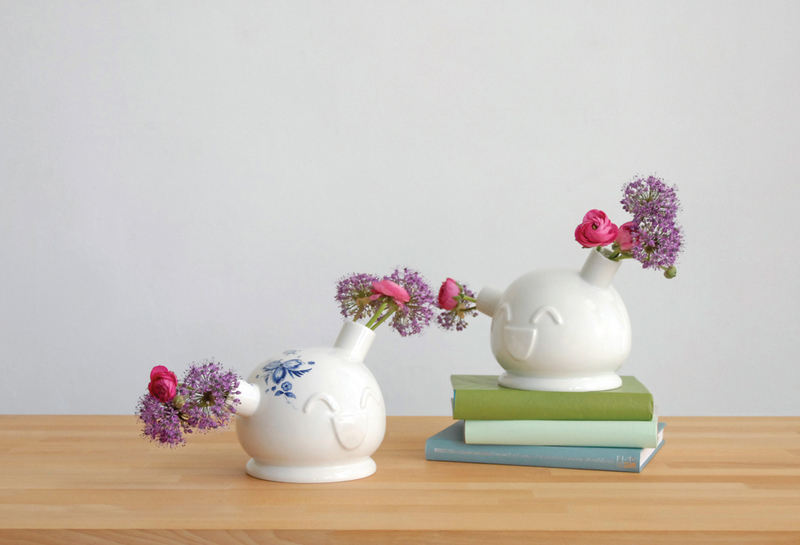 Blue China porcelain inspired motifs are illustrations done by Dutch artist Marvin Corneille. Trained in Graphic Design and also with a degree in Advertising Frank Willems brings a fresh vision into the object design world, combining unexpected materials and infusing humour but with a keen eye on functionality also. You can see more of his ideas on his online portfolio. 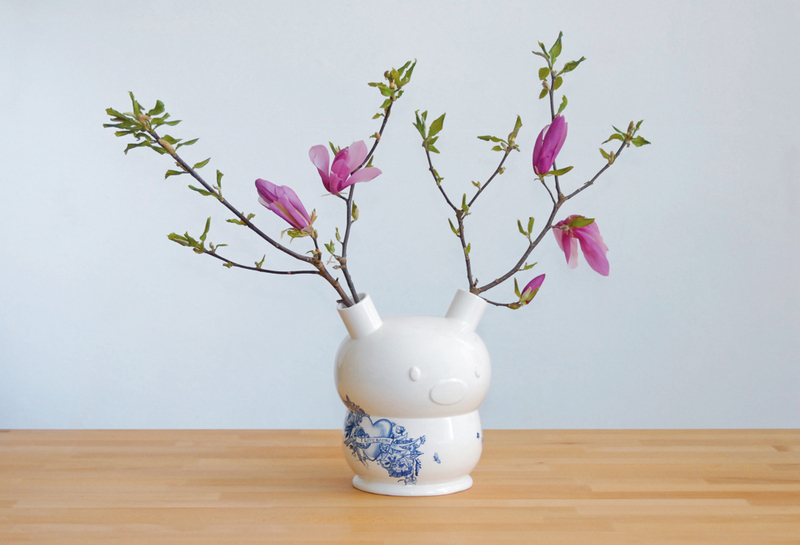 Áááh ceramic vases are available online at SoonSalon with a price range from 99 to 139 euro.